Tootal 60s style retro mod paisley pocket square in oxblood with multi coloured paisley print pattern. A quintessential Mod accessory in finest premium quality silk. 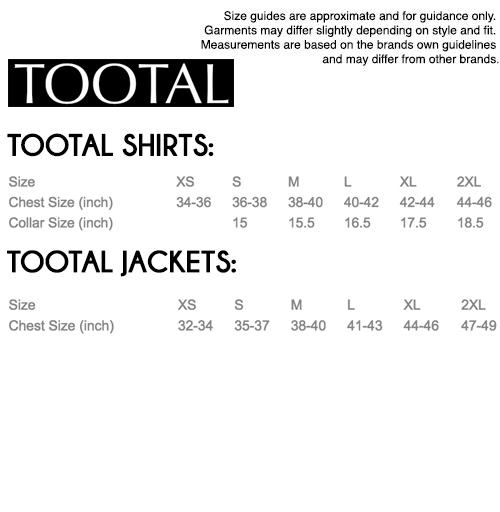 Designed in England by Tootal, famous for their silk and woven men's scarves, cravats, ties and pocket squares. Matching Tootal Scarf also available in Oxblood. 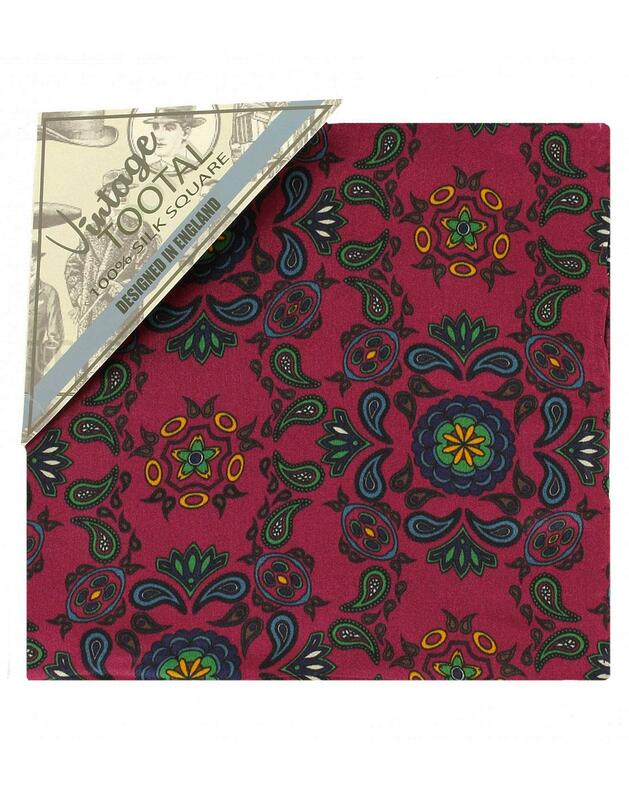 - Tootal retro 60s paisley pattern pocket square. - Oxblood red with paisley pattern print.